"I thought in general we played pretty good. We had leads that we should have extended and try to close out the game but we could never quite get there. The one thing about those guys (Phoenix Suns team) have a bunch of young guys who play hard but they haven’t figured it out yet. They have some great talent and I think they have a great future down there. I thought we played well, moved the basketball, and did a lot of good things. Jrue (Holliday) was sensational on (Devin) Booker and you are not going to guard him any better than that. 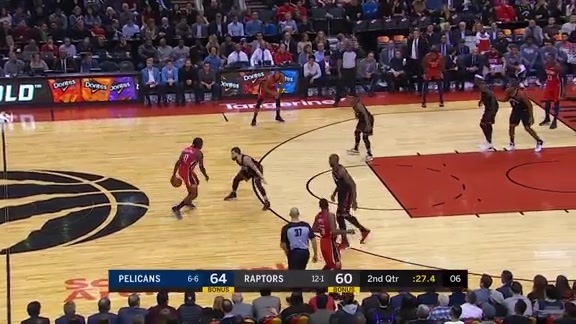 If you think about the fact that he was 4-for-11 and one of them was the fifty-foot three-point shot and the other ones he had problems getting them off on Jrue. I thought Jrue did as good of a job as you are ever going to do guarding that kid. 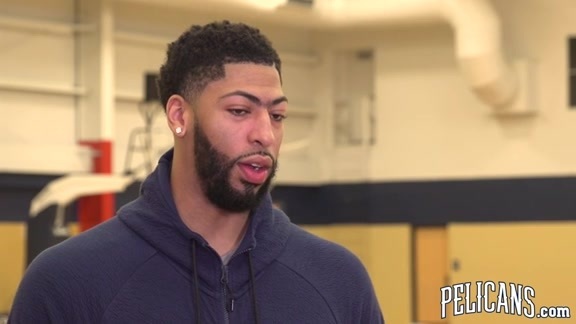 I thought we did a good job getting the ball inside to Julius (Randle) and AD (Anthony Davis). It was just a good win and a much needed win for us. We did a good job and a good team win." "He [did] a good job finding his niche with this team. Knowing when to roll, knowing when to post up, and knowing when to step out on the floor. He does a good job pushing the ball when he rebounds it. It is just a good fit all-around for our team."